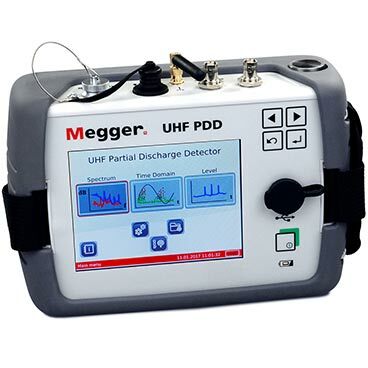 Partial discharge activity is an indication of incipient insulation faults and is widely regarded as one of the best ‘early warning’ indicators of deterioration in medium and high voltage insulation. 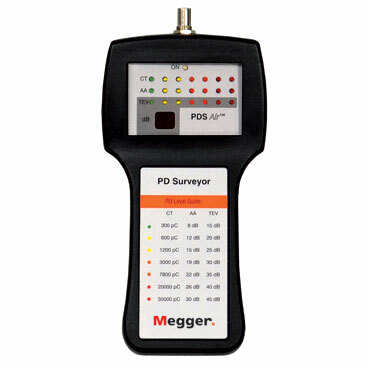 PD diagnostics has therefore become a well-established method of quality control for new assets, as well as condition assessment of service-aged systems. 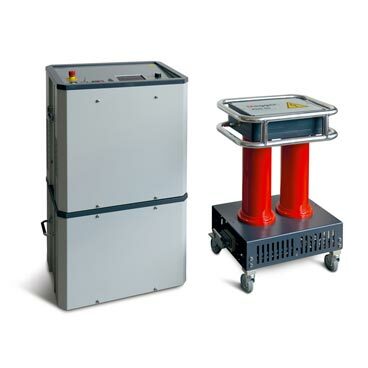 Megger has an extensive history of manufacturing and supplying PD test equipment to many top industrial organisations for transformer, switchgear and cable testing. 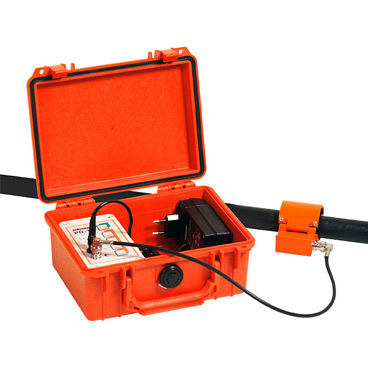 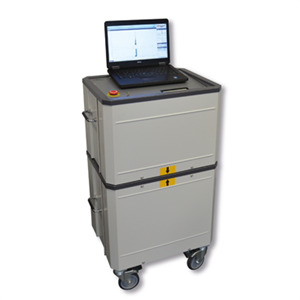 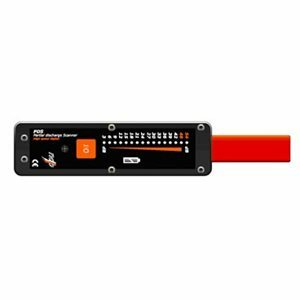 These partial discharge testers can take the role of quality assurance for product manufacturing or off-site plant analysis and mapping at almost any voltage the customer requires. 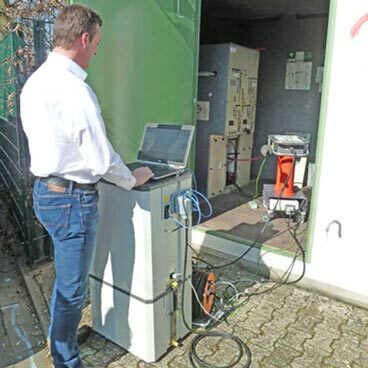 Partial discharge test and monitoring systems can be supplied in the form of handheld tools, as well as bigger, transportable diagnostic products. 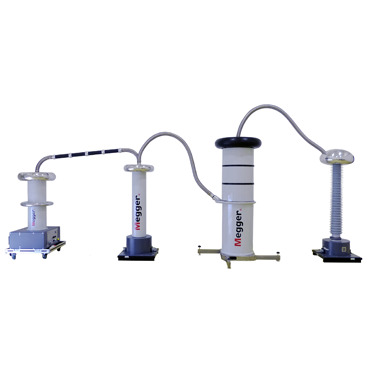 Megger’s broad range of equipment – from battery operated online PD handheld units to full, extra high voltage (EHV) on-site testing systems – provides solutions for almost all types of MV and HV assets.